The annual Isai Natya Nataka Vizha of Narada Gana Sabha begins today. His Holiness Paramahamsetyadi Srirangam Srimad Andavan Sri Rangaramanuja Mahadesikan swamigal inaugurates the festival. There are loads of awards to be conferred today. 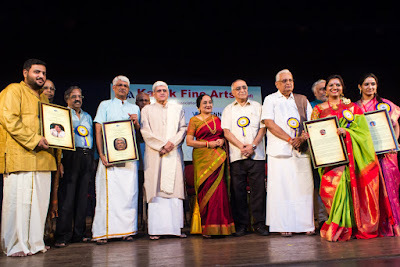 Apart from senior musicians many young artists, dancers, musicologists and organisers are also receiving awards today. Senior Musician Madurai T.N. 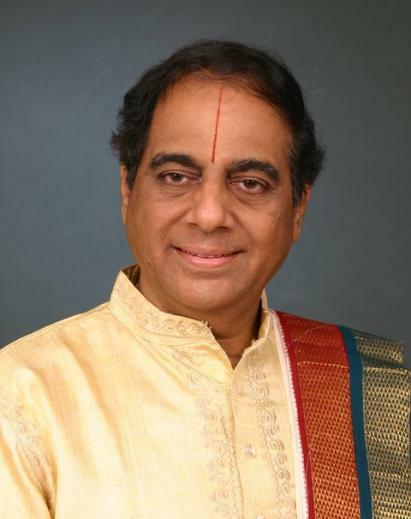 Seshagopalan will receive the title Nadhabrahmam and vocalist K.R. 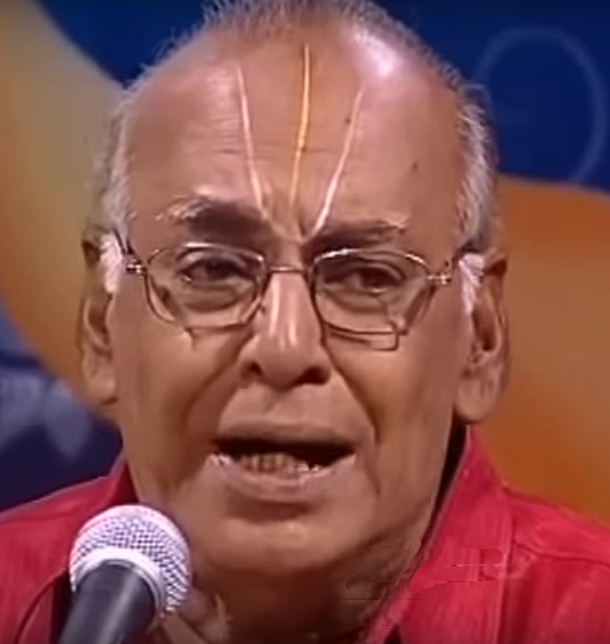 Saranathan will receive Senior Musician Award. The inauguration will be at 6 p.m. at Narada Gana Sabha Mini Hall. This will be followed by Saxophone concert by Kadri Gopalnath with A. Kanyakumari on the violin, Aridwaramangalam A.K. Palanivel on the tavil, Rajendra Nakod on the tabla and Bangalore N Rajasekar on the morsing. Trinity Arts Festival of India is a festival of music and dance. 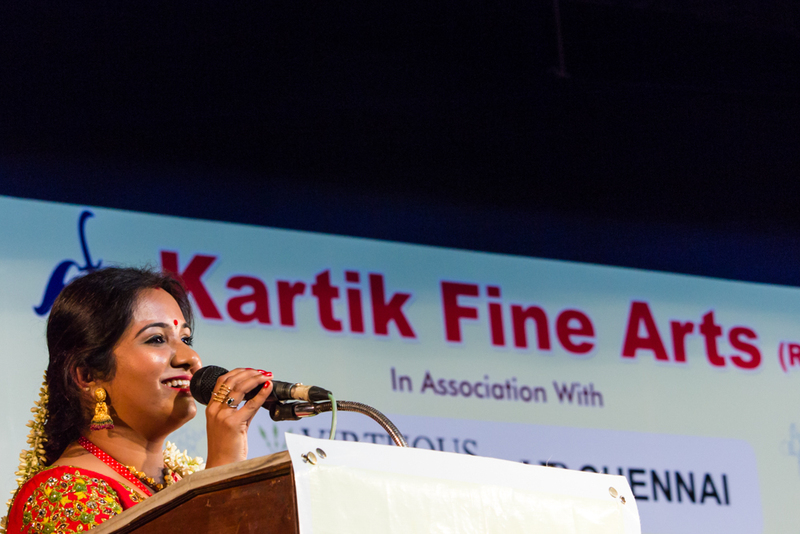 Trinity Mirror and Makkal Kural Newspapers support the festival. The festival is open to all. 5.45 p.m. - Inauguration by Dr. Robert Morris, composer & professor of Composition, Eastern School of Music, USA. 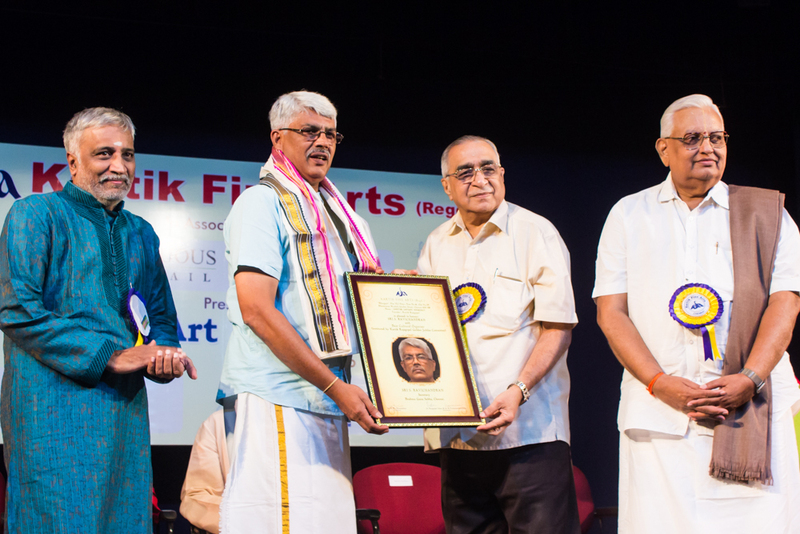 Address by Dr. Robert Morris on 'Acceptance of Indian Music by Global Audience. 9.10 a.m. - Keynote-Renogitiating with the purposes and motivations of Performance-Malavika Sarukkai. 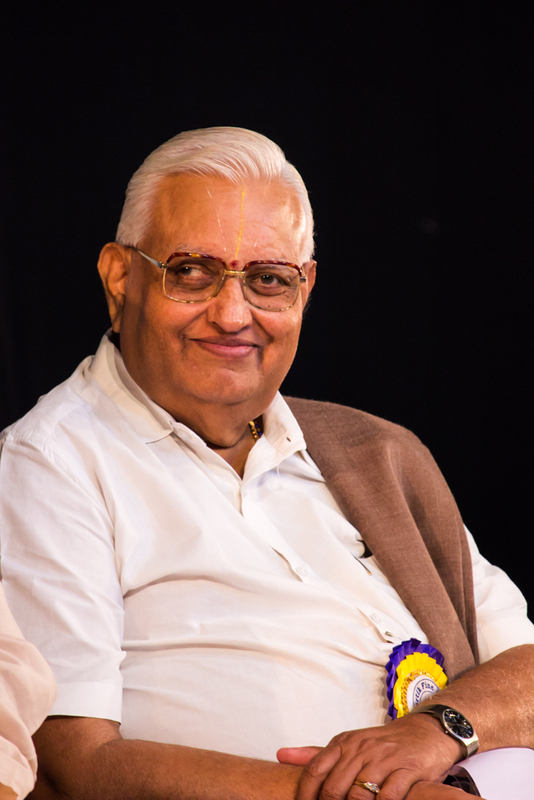 Bharat Kalachar's 31st Margazhi Mahotsav will be held from Dec. 12, 2017 to Jan. 15, 2017. Admission to all morning and noon concerts isfree. Evening concerts are ticketed and tickets can be purchased at the venue. 4.00 p.m. - Dr. Ghatam Karthick' s Heartbeat Ensemble. Sampoornam Foundation for Music and Arts presents its 4th annual Music Festival from 11th December to 14th December 2017. 6.30 p.m. - Namasankirtanam by Sri Udayalur. 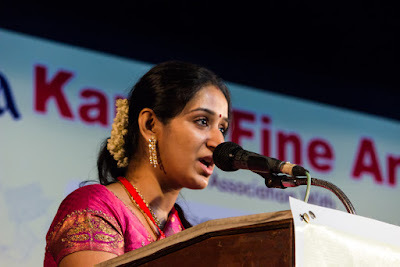 Kalyanaraman & Party. For the last 15 years, this neighbourhood around Chennai Airport is home to some good music during December through the Thrimoorthi Sangeetha Sabha. The concerts are free to rasikas. Venue: Thrimoorthi Sangeetha Sabha, Venkateswara Nagar Third Street, Pozhichalur. If you need further help in reaching the place, contact phone number 044- 22632116. On the occasion of the birth centenary of V. Venkatachalam, a connoisseur of music and remembering guru T.R. Subramaniam, Music Education Trust, New Delhi is hosting a series of concerts from Dec. 8 to 17, 2017. These concerts celebrate the post-trinity composers and each day is dedicated to a composer. Concerts are free for rasikas. 4.30 p.m. - Dr. Nirmita Kartik (Vocal), Sudha R.S. 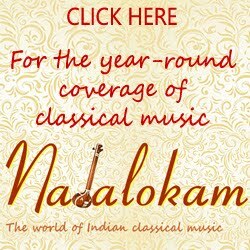 Iyer (Violin), Kumbakonam Ramakrishnan (Mridangam) - Ambujam Krishna compositions. In the Velachery suburb of Chennai, it is Nada Sudha that provides the rasikas of the neighbourhood with monthly concerts and an annual festival. Up and coming as well as veteran musicians perform at the annual festival here. 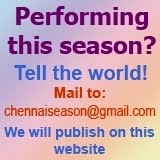 The concerts are held at Sri Ganapathy Sachinandan Ashram, Baby Nagar, Velachery, Chennai 600 042. 6.00 p.m. - Inauguration & Conferment of the title Nada Vallabha on N. Ravikiran, Delhi Sunderrajan & K.V.Prasad. P.S. Institute ofMusic Arts and Culture associates with Brahma Gana Sabha and BGS Trust and hosts a fortnight-long music festival in December every year. Free admission to all the concerts. 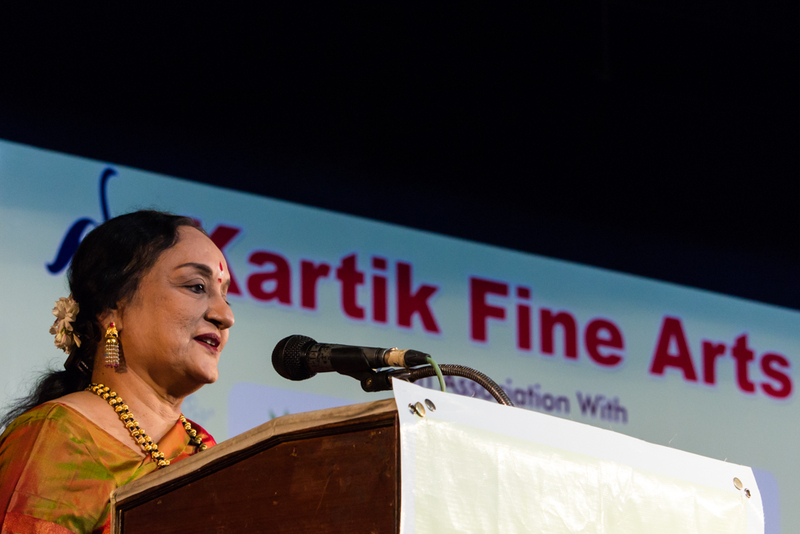 Rain or shine, Kartik Fine Arts inaugurates its annual arts festival on Dec. 1 every year. This year also, the auditorium in Narada Gana Sabha got decorated for the evening awards function well in time. 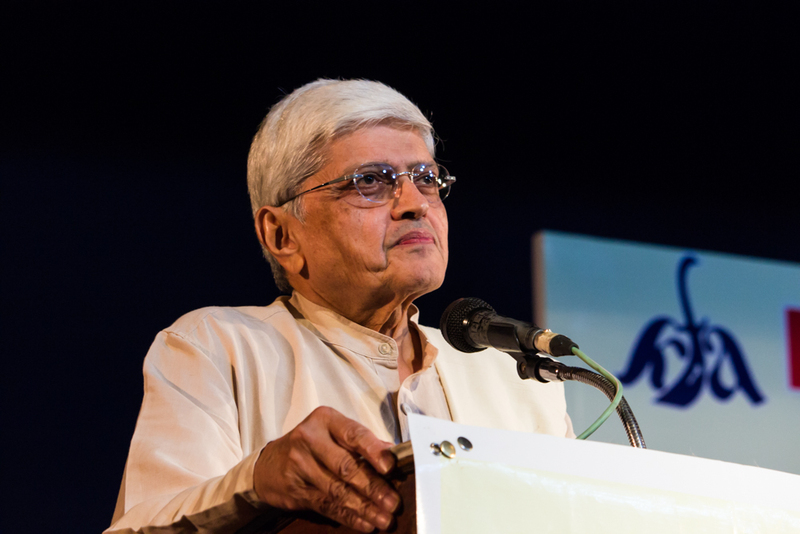 The 43rd year festival of Kartik Fine Arts was inaugurated by Gopalkrishna Gandhi, former Governor of West Bengal. K.N. Ramaswamy, director, Bharatiya Vidya Bhavan, Chennai was the chief guest om the occasion. Vocalist S.Mahathi received 'Isai Peroli' award of the year. Bharatanatyam dancer Bhavya Ramachandran Balasubramanian was conferred with the 'Nadanamamani' award. Vignesh Ishwar, who received the D.K. 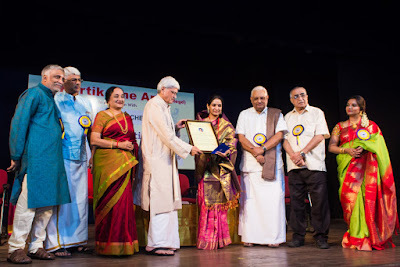 Pattammal Award of Excellence (Instituted by Nithyasree Mahadevan) presented the invocation at the event. K.M. Narasimhan, president Kartik Fine Arts welcomed the gathering. 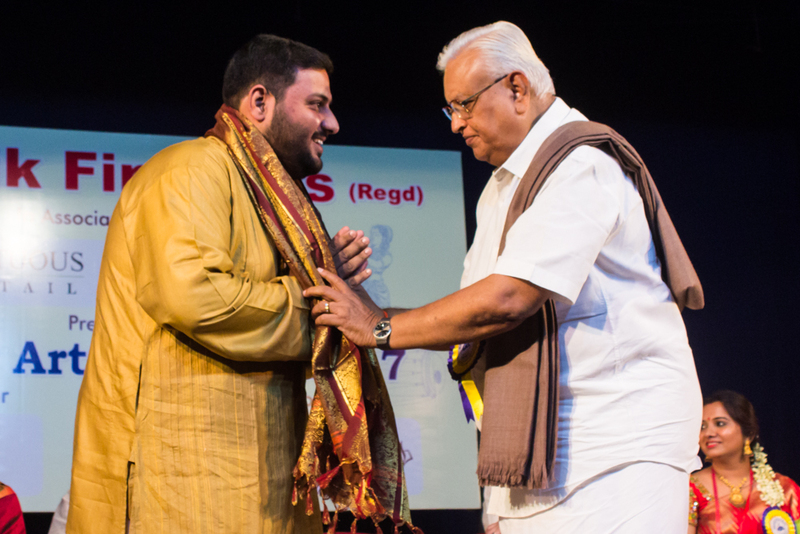 He remembered the contributions of L. Sabarathnam, patron of the sabha, and of A.V.S. Raja. And of R.P. 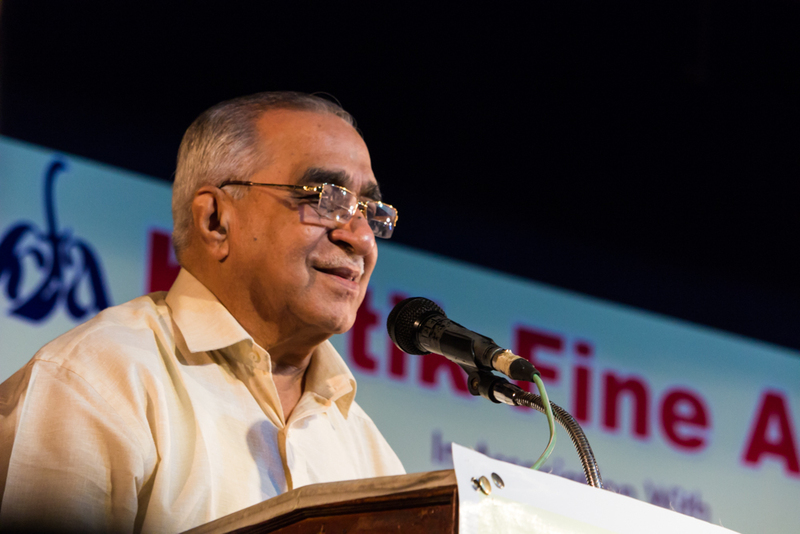 Krishnamachari, managing director of Textan Chemicals who is also a philanthropist. "There is no such thing as fake Kamboji, Kamboji is Kamboji,' Gopalkrishna Gandhi spoke of the originality and the nature of Carnatic music that cannot be copied. Dancer, writer Lakshmi Viswanathan felicitated the artistes who received the awards on the evening. Concerts are open to rasikas. 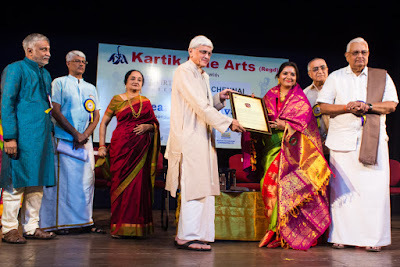 For the rasikas of Chromepet neighbourhood, the Margazhi music festival hosted by Chromepet Cultural Academy for the last 7 years has been a boon. This year the 7th edition of the music festival and the 5th edition of the dance festival will be on in Nov - Dec. The 18th year Margazhi Utsavam of Jaya TV will be held from Dec. 1 to 15, 2017. The concerts are open to all. Seating is first come first served.